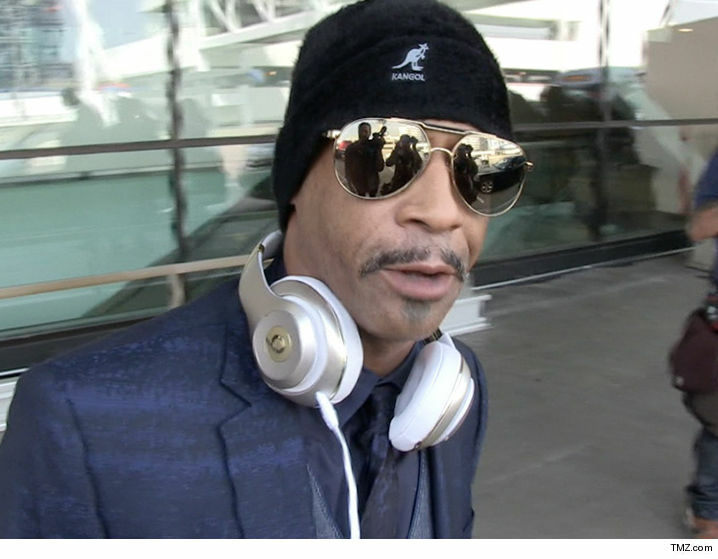 A woman claiming to be Katt Williams﻿’ ex now wants a judge to 86 all record of what she considers a legal union, but Katt insists there’s nothing to wipe clean. Eboni Gray filed to annul her alleged domestic partnership with Katt. She claims they were together, in the eyes of the law, from 2010 to 2011. In the docs, she asks for spousal support, which is odd since annulments don’t typically end up with either party getting money. It’s like asking the court to declare nothing ever happened, but still demanding money for the thing that never happened. Makes no sense. Eboni says she wants the annulment because Katt was of “unsound mind” while they were together — but a source close to Katt tells us she’s the one off her rocker. We’re told Eboni worked for Katt during his comedy tour back then, but only for one week. We’ve reached out to Eboni. So far, no word back.